Since India is close to the equator line, this country is known for its heat and humidity. To beat the heat one has to use a water cooler or has to install an air conditioner at home. Window AC and Split AC are the common AC people use in India but they are a little hard to install and care. Very few people know about the third type of AC that is the portable air conditioner. Once you know about this kind of AC, you will love the concept of portable AC and would definitely buy one for yourself. The portable air conditioner is an AC which has a self-contained portable system. It is a nice alternative to window units and is ideal for cooling single rooms. No need to drill your home’s wall as they lie on the floor and come with an installation kit for quick set up. Most compact ACs have three operational modes: air conditioner, fan or dehumidifier. They also have wheels so you can move them to different rooms. So, now you know about this movable AC, let’s fight the summer heat with the Portable Air Conditioner and enjoy the summer. Size: The main point to consider before buying a portable AC is its size. These ACs are rated in British Thermal Units (BTUs) per hour. The higher the BTUs the higher is the coverage area. Efficiency: Look for the Energy Efficiency Ratio of the portable AC before or while buying it. Placement: It should be placed near the window. Noise Level: Portable ACs create noises as other ACs do. So, do take care of this point while buying an AC. Draining/Maintenance: You need to clean filters on time as directed. And also defrost the unit fully if ice builds up on the coils. If you are living in a rented apartment, this PAC (portable air conditioner) is the best solution to beat the heat. No need to take permission from the owner for drilling the apartment. If you owned a small place, this AC is meant for you. It has three operational modes: air conditioner, fan, and dehumidifier. As they are movable, you can place it anywhere in your home. If you are here then you are definitely looking for a solution to beat the heat this summer. Here is the list of best Portable Air Conditioners that you can buy in India. There are some other Portable AC also but those are not available in India. You can use these AC as a portable home air conditioner or office air conditioner. LG LP1415SHR 14,000 BTU is the LG Portable Air Conditioner for Cooling & Heating. It is one of the best portable AC but It is not available in the Indian market. So, You can order from foreign sites but you can not see LG portable air conditioner price in India. 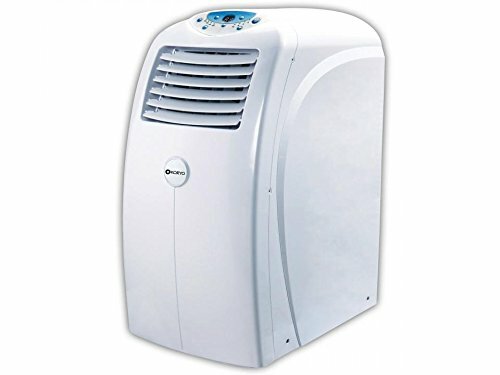 So, below is the list portable ac for home that you can buy in the Indian market. These ACs are from all price range. You can buy the one which suits your pocket and home. 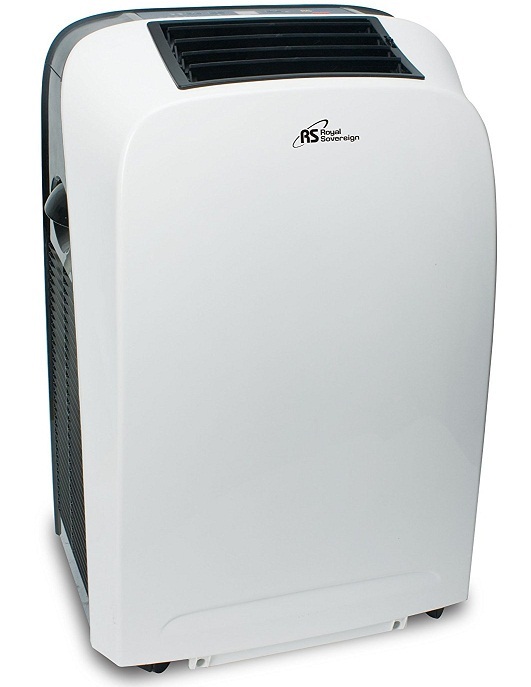 These portable ACs are available online. 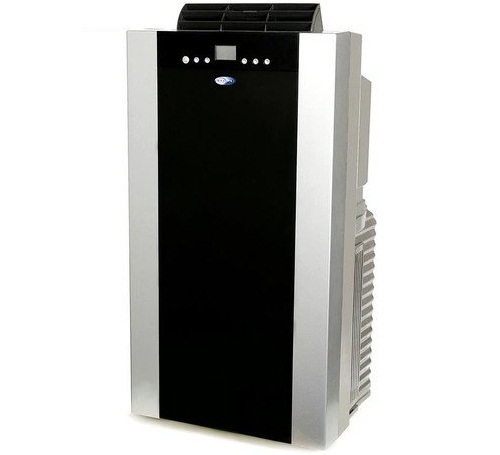 Whynter 14,000 BTU Dual Hose is a Portable Air Conditioner with three operation modes; air conditioner, fan or dehumidifier. It can be easily setup and can cool up to 500 sq ft area. It has Carbon air filter and washable pre-filter. This portable air conditioner has Self-Evaporative System which exhausts most or all condensate under average ambient conditions. Three operational modes: air conditioner, fan or dehumidifier. 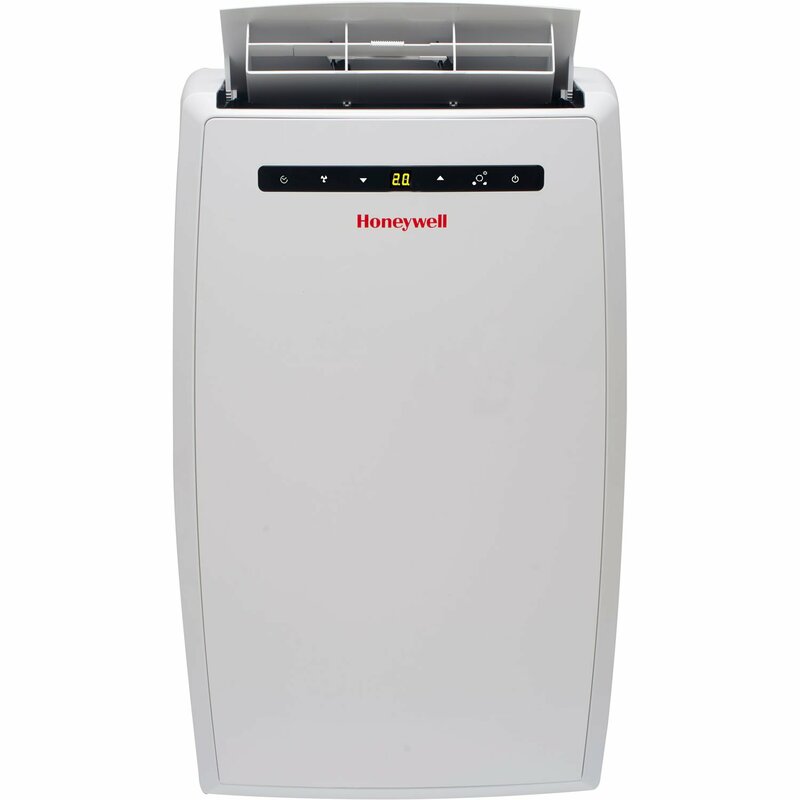 The Honeywell portable air conditioner has 10000 BTU which cools an area up to 350 sq ft. It has a washable Filtration system that can protect & extend the life of this portable AC. This AC has dual motor technology which lower noise levels. Areas covered: up to 350 sq. 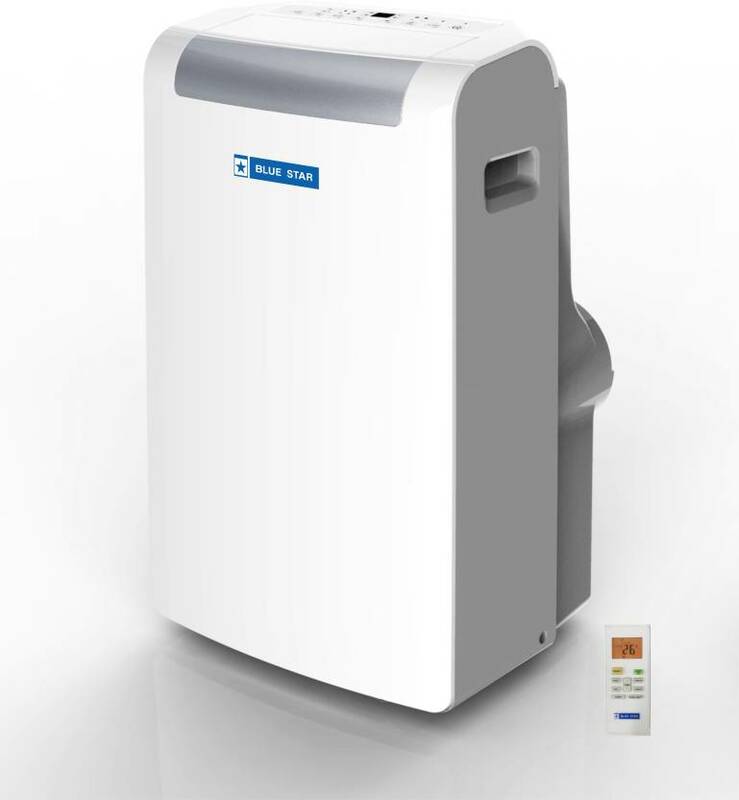 ft.
Royal Sovereign ARP-9411 Portable Air Conditioner has three modes. It can be used to Cool a room, to circulate air in Fan Mode, and as a Dehumidifier to remove moisture from the air without emptying a bucket. It has 2 Speed fan for low or high cooling. This Blue Star Portable AC has a capacity of 1 ton which is ideal for small rooms, small shops and small offices of up to 90 sq ft area. It has Anti Bacterial and Dust Filter in it. This portable AC automatically selects the suitable running method as a per room temperature and ambient conditions, making the room comfortable. This Blue Star portable ac 1 ton has a resonable price and it’s good. Koryo Emerald KPA18AF Portable AC is a 3-in-1 Appliance, which works as an Air conditioner, De-humidifier, and a fan. It has an Anti-Bacterial filter which is washable and easy to remove. It also acts as a Mosquito net so along with giving you fresh air its bacteria-free too. 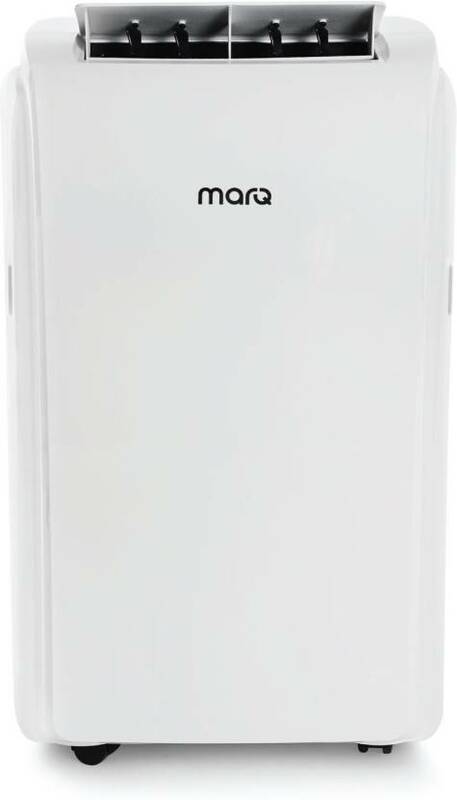 The MarQ 1-ton Portable AC is the brand new portable air conditioner by Flipkart which has unique portable design and hassle-free drainage system. The company claims that its Highly Efficient Rotary Compressor can give maximum cooling while drawing less power. There are very fewer portable air conditioners that are available in India. You can buy them online. These all have different price ranges. You can buy any one of them as per your need and money. 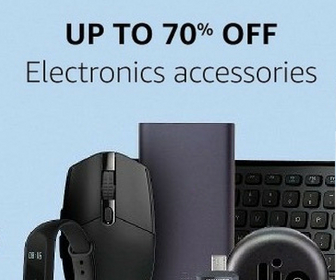 Do share your experiences with us after buying one from this list.